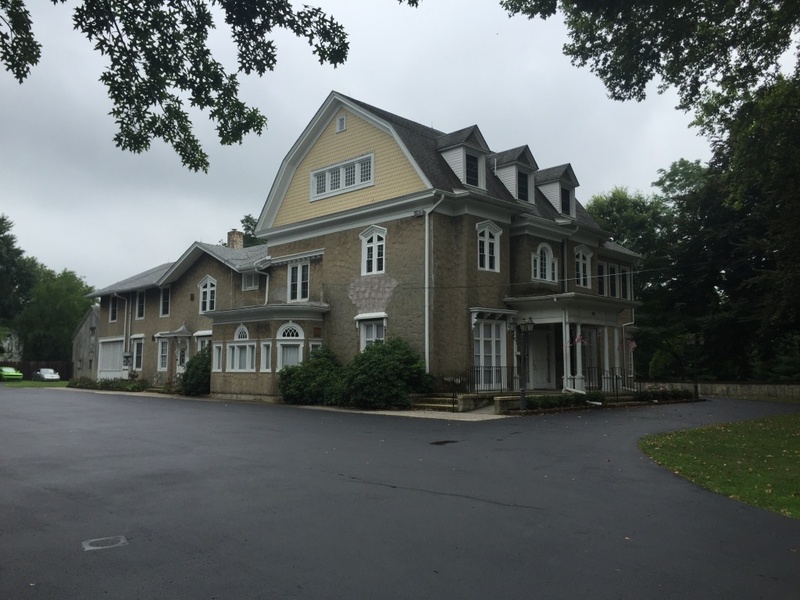 Our Facility - Salem | Woodside Funeral Home | Funeral and Cremation services Covering Salem, NJ and surrounding communities. 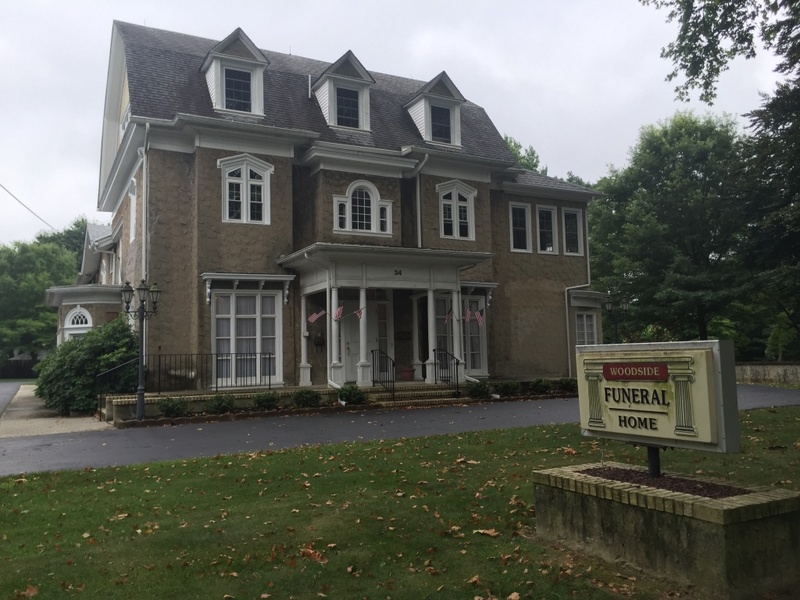 Woodside Funeral Home in Salem & Quinton, NJ offers a variety of funeral services, from traditional funerals to competitively priced cremations, serving Salem, NJ and the surrounding communities. We also offer funeral pre-planning and carry a wide selection of caskets, vaults, urns and burial containers.